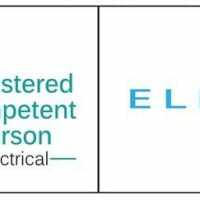 Will offer a friendly, conscientious and prompt service, providing competitively priced expertise in all aspects of domestic and light-commercial electrical work. 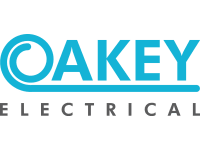 Oakey Electrical is an established electrical contractor specialising in domestic and light-commercial electrical installations. We pride ourselves on our attention to detail and the quality of our work. We will do our best to provide an excellent service and a competitive price. 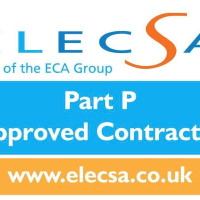 Oakey Electrical is registered with ELECSA (www.elecsa.co.uk) and is Part P compliant (http://www.electricalsafetyfirst.org.uk/find-an-electrician/part-p/). 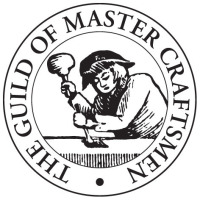 Find us on the Electrical Safety Register (http://www.electricalsafetyregister.com/). All our work is insured under an industry approved scheme. For a chat about the job and a no obligation quote, call - 07920 260179 or email: roboakey@gmail.com. As we are currently not VAT registered there is not VAT charge on labour. Robert is a very competent and knowledgeable electrician as he demonstrated recently at our home, where he replaced the main distribution box in the bungalow and also installed a new box in the garage to comply with the current regulations. He communicates in a language you can understand and explains his actions. He is also very amiable and completely reliable and arrives when he says he will. We have already asked him to return to make some electrical changes in the garden. We would have no hesitation in recommending his services to others. Rob installed some down lights, a new chandelier, plus some garage lights for us. He was very helpful and thorough in his approach and we will definitely be using his services again in the future. Highly recommended. Phoned with an electrical problem and Rob responded immediately and was at my house at the arranged time.He completed a full test and indentified the problem and explained the fault and necessary remedial works. The work was completed in a very thorough manner and I take comfort that the electrical problem has been resolved. I can only thank Rob for his excellent service and would not hesitate to recommend him. Very Proactive. I found Oakey Electrical very pro-active and extremely useful in terms of providing advice and guidance. I am now confident that our house is safe and we now have electrical points exactly where we need them.